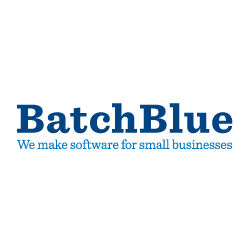 BatchBlue Software has developed a Customer Retlationship Management (CRM) tool purpose built for the needs and budget of a small business. Batchbook is a feature rich, affordable CRM for small business. Manage tasks, maintain clean contact records, create and segment lists, and keep track of important details and communications.